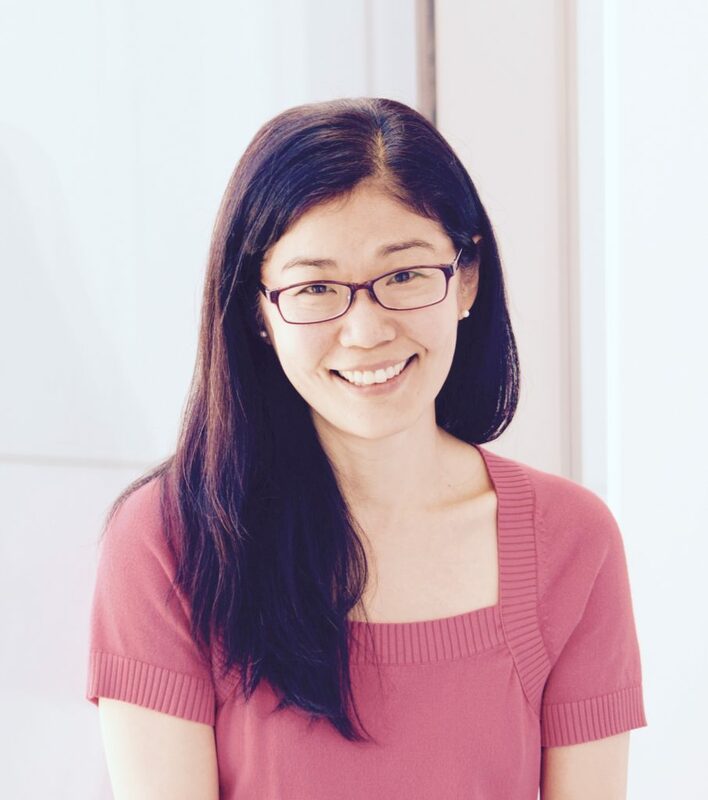 Dr. Teresa Liu-Ambrose is an award-winning, widely-published researcher and professor in the University of British Columbia’s Department of Physical Therapy. She is a Tier-II Canada Research Chair in Physical Activity, Mobility, and Cognitive Health; the Research Director of the Vancouver General Hospital Falls Prevention Clinic; the Director of the Aging, Mobility, and Cognitive Neuroscience Laboratory; and an associate member of the UBC Brain Research Centre and the Centre for Hip Health and Mobility. She is a recipient of the Royal Society of Canada’s Alice Wilson Award (2006), the CIHR Institute of Aging Recognition Prize in Research in Aging (2005 & 2011), the MSFHR Career Investigator Award (2006), and the CIHR New Investigator Award (2011). Dr. Teresa Ambrose is well-regarded internationally for her research focusing on the role of exercise in promoting healthy aging and demonstrating the cognitive benefits of resistance training in older adults. Her work has been featured in mainstream media outlets such as the New York Times, The New Yorker, and the Wall Street journal. QUESTION(S) OF THE DAY: Have you tried motivating an older friend or family member to try resistance training to improve his or her health? How did it go? Please let me know in the comments at the bottom of this post. Great episode again. I was particularly interested in the intensity threshold aspect discussed along with the mechanistic sides of different modalities. The part about learning new techniques being good for the brain has got me thinking too (pun intended). The part about movement resonated for me anecdotally too, looking at my extended family ageing. Especially as I’ve been sat down for probaly 6 hours today….. Thank you Andrew. Pleased you enjoyed it.